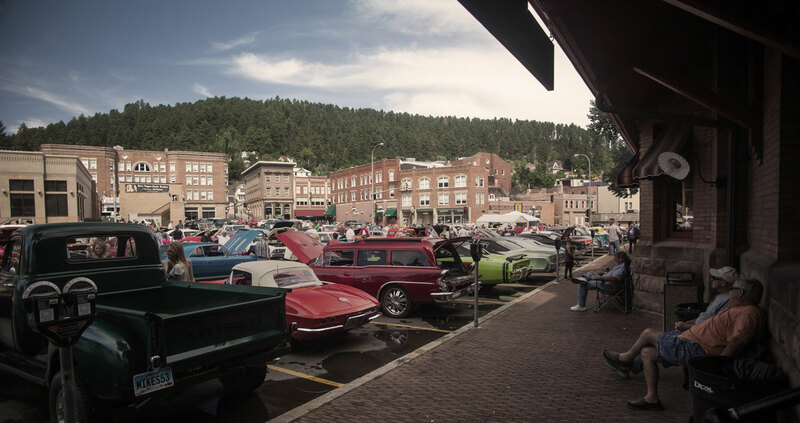 In addition to millions of annual visitors, Deadwood continues to attract residents and business people who seek a high quality of life and a favorable business climate. You’d be hard-pressed to find a safer—or more fun—place than Deadwood. Well-funded law enforcement agencies, excellent fire protection and a low population base keep crime down in the area. Deadwood and South Dakota are proud to be the ideal location for businesses to succeed. We have no corporate income tax, no personal income tax, no personal property tax, no inheritance tax and no business inventory tax. You don’t need a bunch of permits to do business in Deadwood, usually a sales tax license is all that is necessary. In any event, we will help you with any applications you need. Deadwood Economic Development has its own loan program. We make 6% interest loans to new manufacturing and retail businesses and existing operations that want to expand. In addition, there are loan programs available at the county, state and federal level, and DEDC will assist with all applications.